Rum aficionados may want to reconsider their future travel plans if they don’t include a visit to the Four Season Resort Nevis. The rapidly expanding rum program already includes 101 Rums Bar, recently named by Caribbean Journal as the best new rum bar in the Caribbean. While having 101 rums on hand is certainly impressive, don’t let the number fool you. Curated by Nevis rum expert Mark Theron, the bar currently has about 120 rums from around the Caribbean region and is constantly on the lookout for more expressions to add to its already extensive collection. 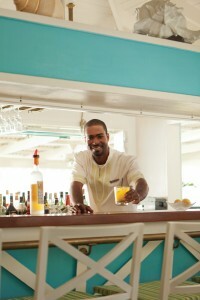 The Four Seasons Resort Nevis’s Mango restaurant also gets into the rum act as it hosts weekly rum tastings for its guests with private events available for groups. The rum tastings feature rums from the French, Spanish and British Caribbean with an explanation on the differences between the three regions. A weekly rum pairing is also offered and is typically scheduled for 6 pm each Sunday. The rum pairing gives guests the opportunity to sample some of the finest rums in the region paired with locally sourced cuisine meticulously selected by the staff at the Four Seasons. Occurring at a communal table, the experience affords guests the chance to learn from the experts at the resort while being able to share their experience and reactions with their fellow diners. 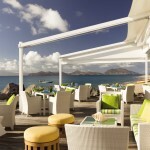 The Four Seasons Resorts Nevis also has at its disposal Kendie Williams. 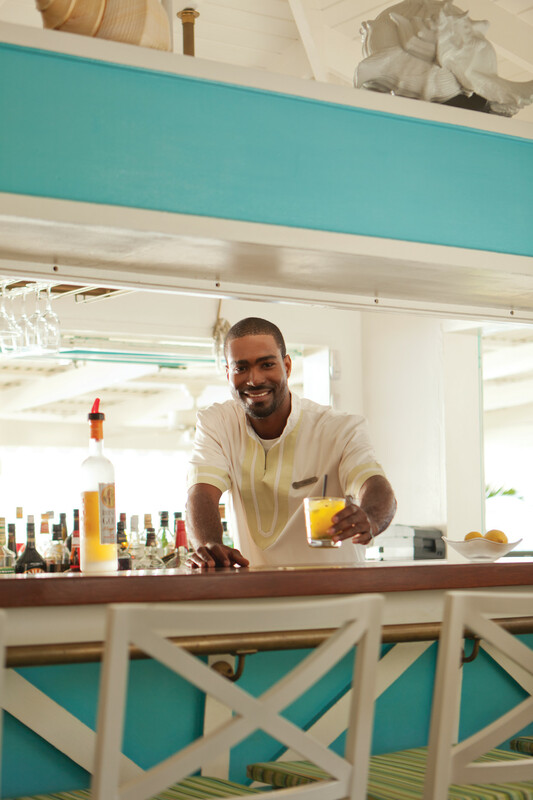 Named by Caribbean Journal as the hotel bartender of the year, Kendie is a master mixologist, able to incorporate the numerous rums at her disposal with locally sourced ingredients, many of them coming directly from the resort’s own grounds. Among the most popular cocktails Kendie prepares is the Spicy Island Turtle (featured at the 3:40 mark of the below video and elciting an “Oh wow!” response from Sarah Greaves-Gabbadon), a delicate dance between sweet and spicy that will send your taste buds into a tizzy. 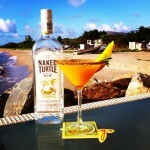 Consisting of Naked Turtle Rum, mango, lemon, sugarcane syrup, hot sauce and rosemary, the cocktail is served in a martini glass half rimmed with brown sugar and half rimmed with Caribbean jerk spice. It’s a full frontal attack on your senses, albeit a tasty one that you will quickly surrender to. To assist guests in their quest to expand their knowledge about rum, the resort will soon be offering a “rum passport.” Designed to pique their interest in rum, the passport would allow guests to sample their way around the world of rums. Once all of the required rums have been sampled, the guests would earn a prize for completing their rum passport. Drink rum. Earn a prize. I can’t think of anything I would change about that. 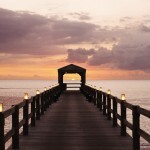 Bask in the near-perfect weather of this little-known wonder in the Caribbean. 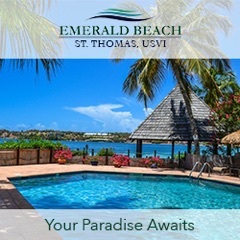 Frolic on the golden beaches of Nevis or find tranquillity in the Resort’s award-winning spa. 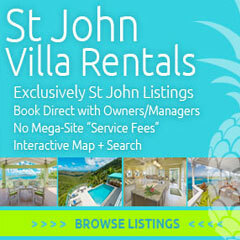 Play golf in Nevis while taking in the dramatic Caribbean island views of one of the world’s most scenic courses. 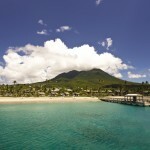 The island is yours to explore at Four Seasons Resort Nevis, West Indies.